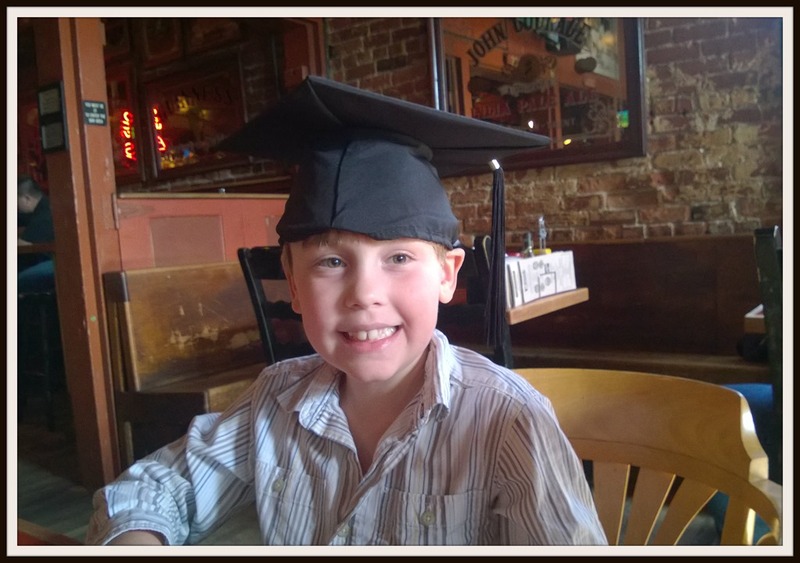 This entry was posted in On Becoming a Teacher, Simple Sunday and tagged Children, Commencement, Education, Family, Friends, Graduation, Life. Bookmark the permalink. See? You were right! 🙂 As you said in your post, “Walking,” it was so important for your boys to see this part of your journey. They may not understand all the hard work you put in to reach this point, and sacrifices and dedication — but they will remember that they got to share your joy. Congratulations!! It is a perfect fit. Congratulations for a job well done. The future is so bright and full of possibilities for you.